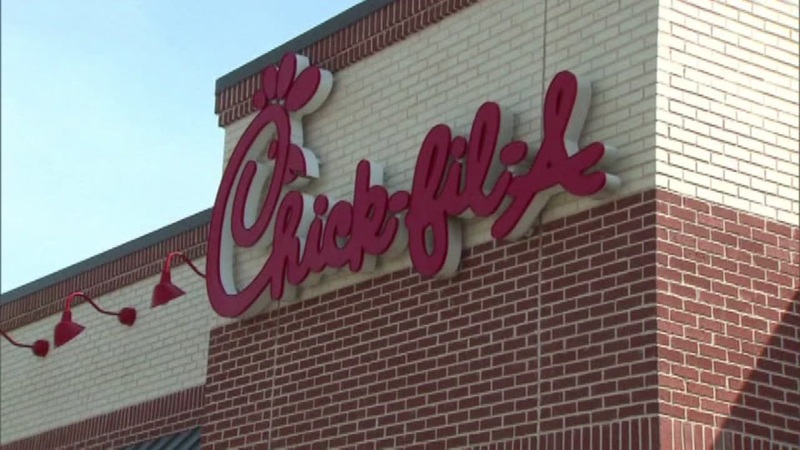 SACRAMENTO, Calif. (WPVI) -- A Chick-fil-A restaurant owner in Sacramento, California is giving his employees a big raise. KGO-TV reports, starting on Monday the owner will start paying his employees $17 to $18 an hour. They currently make $12.50 to $13 an hour. The owner says he wants to offer his workers a livable wage. He's focused on hiring people trying to raise families and improve their lifestyle.